New Yoga Classess & Yogi Approved Feature! Remember when I said I wouldn't neglect my blog anymore? Ya... that didn't quite work out. I think I just need to admit to myself that I am a TERRIBLE blogger. I'm great at being consistent on youtube but on my blog? Not so much. So.. here's what's been going on in my world in the last few weeks! First things first, I've started a collaboration with Yogi Approved! I'm very excited about this partnership and am thrilled to share with you this first video and article I wrote for them. Click HERE or on the picture to watch the 5 minute hip opening sequence and to read the blog article! 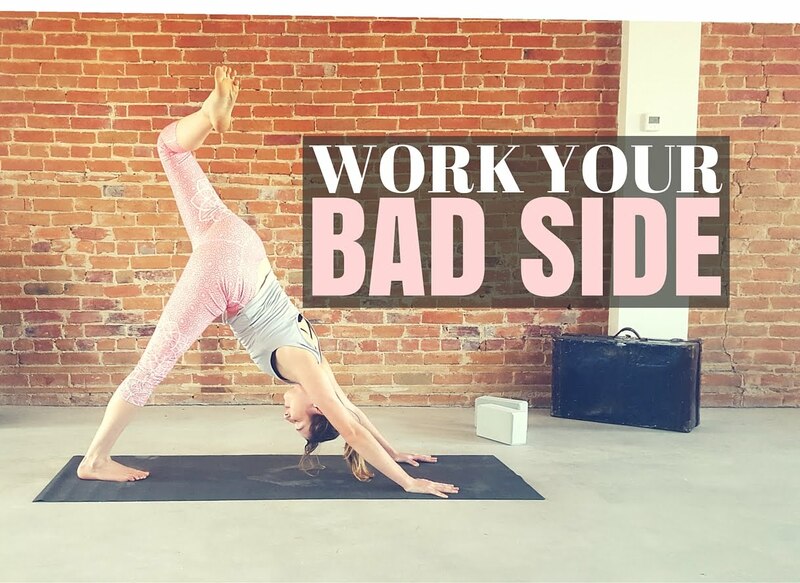 Yesterday was Thursday which means I released a new yoga class! I was so excited when I planned this class because I thought it was an original concept and I was happy to touch on a topic that I don't hear much about which is unevenness between both sides of the body. For me my right side has always been more flexible and stronger while my left side is tighter and weaker. Whenever I have to demonstrate a pose I tend to always do it on the right side because it's simply easier and the left side is more uncomfortable. Over time this can really put your whole symmetry out of whack so I've been trying to balance my body and find some balance. This is a 50 minute yoga class that is suitable for all levels of experience! There's only one part where we practice handstand kicks that is suitable only for intermediate to advanced students so feel free to skip that if you're still a beginner. 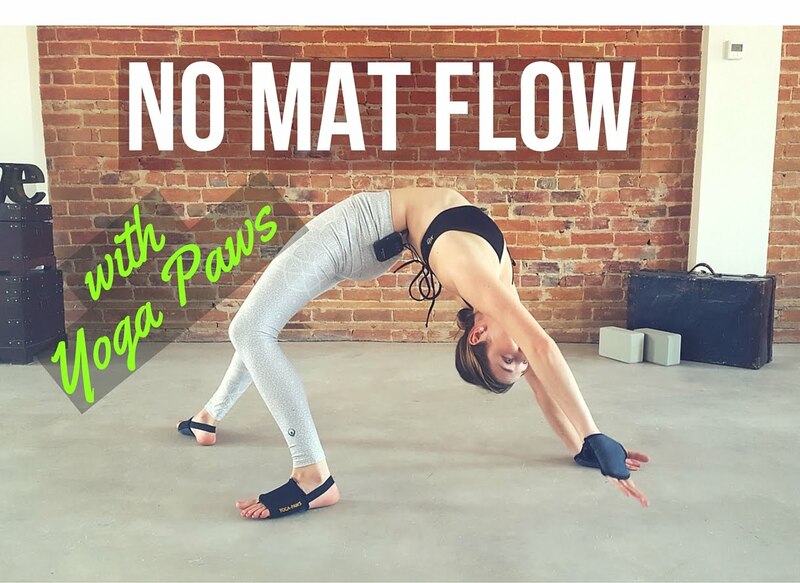 Last week I put out a 40 minute creative flow class that used Yoga Paws instead of a yoga mat! This is an intermediate to advanced flow that helps you step out of your comfort zone and try some new and exciting transitions. I freaking love my yoga paws, they're great to use when you're outside, travelling or just doing a lot of poses that require more wrist support like handstands and arm balances. If you'd like to get Yoga Paws, you can buy them in my online store by clicking here. Well, I think that's it for now! I've been keeping busy and filming lots of great content for you guys that I hope you will enjoy. Thank you so much for reading this and supporting my work.